I finally solved the LinkedIn issue today! I had to add LinkedIn as a Trusted Source to my browser. This solved the problem. I can finally start being active in LinkedIn again! 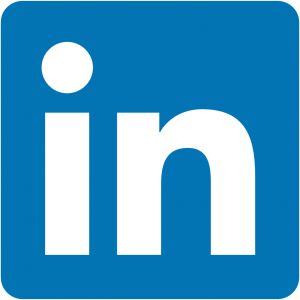 If you are having this issue here is how you can add LinkedIn as a Trusted Site to your browser. I have the same problem but with Chrome. 2. Because I’m English. And as such, we’re an easy target, because the geniuses at LinkedIn think that since we are the only group you can descriminate against at will, without a class action suit, who better to fleece for Premium cash $$$. Linked In app keeps logging me out as well.. frustrating but only happens on my PC, so switching to ipad cures the problem. The issue there is most of the stuff I use is stored on my laptop meaning I have to prep and transfer. Considering moving to Linked In Pro but would be very cheesed off if it continued.. Same problem in 2017. Thinking it’s all about upgrading to pro because they recently started limiting my activity and pressuring me into paying up. This is horrible, absolutely horrible to treat users like this. Same problem and I agree with you. Still not having any luck. Plus no one is getting back to me now. Extremely bad service… should have known Microsloth would not be able to handle this when they bought it. Deja vu!